Sclerotherapy is a treatment for spider veins. 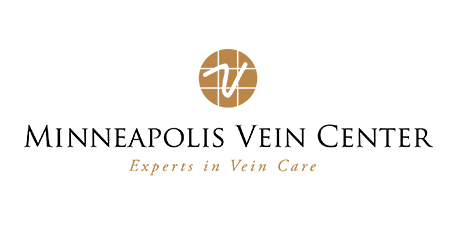 If you’ve been thinking about treating your spider veins, now is a great time of year to schedule your vein consultation and consider a Sclerotherapy procedure. Patients who start the process during this time of year will typically achieve noticeable results by Spring. During the procedure, an interventional radiologist uses a fine needle to inject a solution into the problematic vein. The solution causes the vein to turn to scar tissue and reabsorb into the body. Healthy veins take over and restore a normal blood flow. 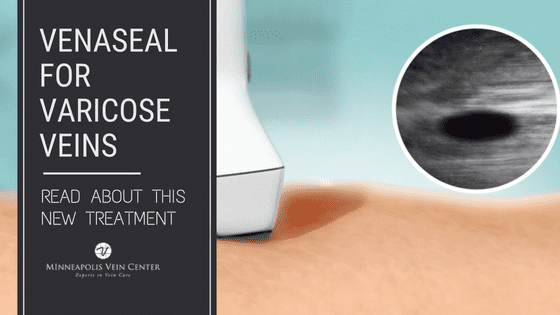 For some patients, ultrasound guidance may be used to reach a vein that lies deeper under the skin. 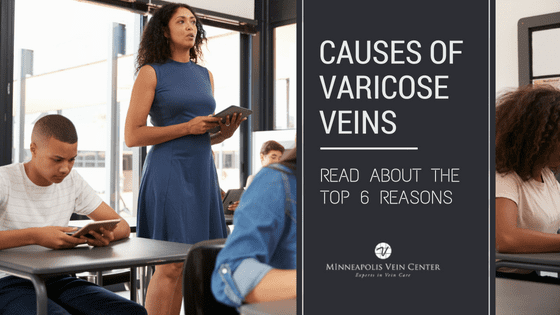 The entire procedure takes about 30-60 minutes, although we advise patients to plan on spending roughly two hours at the Minneapolis Vein Center. Most patients report very little discomfort. Some patients may require more than one procedure to achieve desired results. You may return to normal activities the same day. Walking is encouraged immediately after the procedure however, strenuous activity, prolonged periods of standing, or lifting of more than 15 pounds should be avoided for about two weeks. Tanning or direct sun exposure is not recommended for 6 weeks following treatment as it may lead to dark spots on the skin. Compression stockings must be worn for a few weeks to help support the veins and promote blood flow. After a Sclerotherapy procedure, most spider veins disappear within 2-6 weeks. Some patients require more than one procedure to achieve desired results. Typically, patients must wait 4-6 weeks between Sclerotherapy procedures. 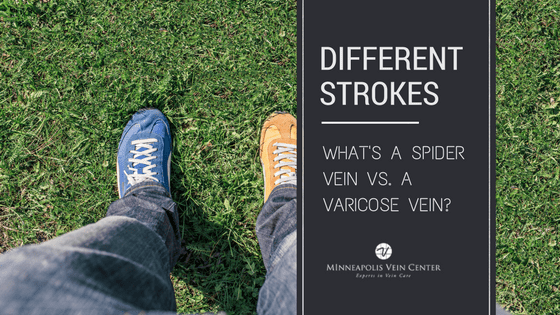 If you’re ready to learn more about Sclerotherapy or other vein treatments, schedule a consultation at Minneapolis Vein Center and get ready to show off your results by the Spring! 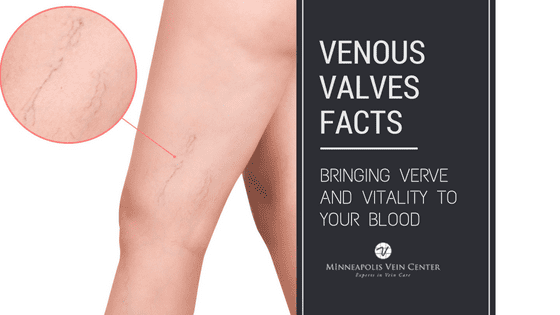 Contact our vein care experts at 763-398-8710.